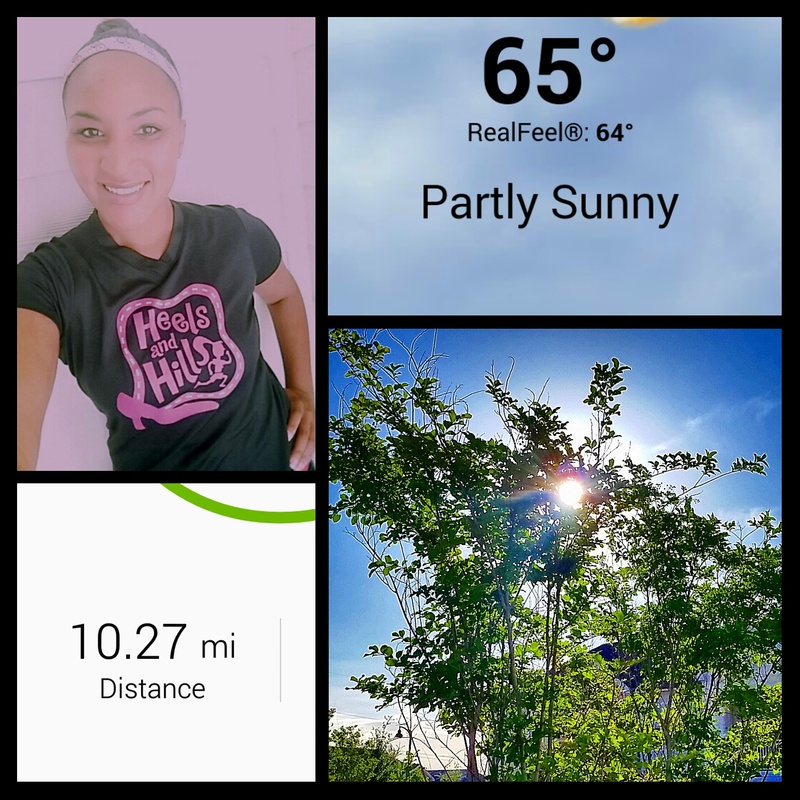 Miles for Breakfast and Mother’s Day Wknd Recap. Hi there! Hope you all had great weekends. 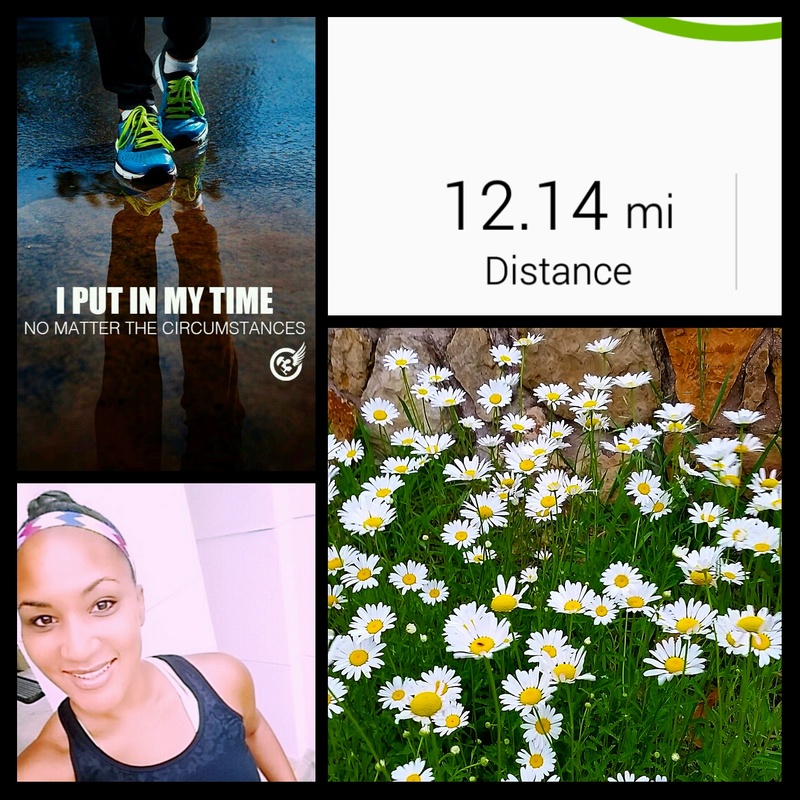 I got my day started with a tasty 10 miler…gotta love miles for breakfast. Other than that this day is kind of all over the place…appointments, half day at work, and I still need to do my grocery shopping for the work week! I’m thinking it will be another Trader Joe’s week. Or maybe Sprouts. Stay tuned. This past weekend was way chill. I want to start out by saying I hope you all keep those affected by the Texas & Arkansas tornadoes in your thoughts and prayers. It was a weekend full of storms down here. I was very thankful that the storms did not affect my direct area at all. We were all on alert but really only had a few droplets of rain. So I set out for 12 miles along the trail. It was very much a moving meditation kind of run. Just getting those miles in. The Memorial Day Marathon is coming up quickly. 2 weeks, baby! After the run, I chilled out. Church, and a whole bunch of nothing else. Sunday was mama’s day! 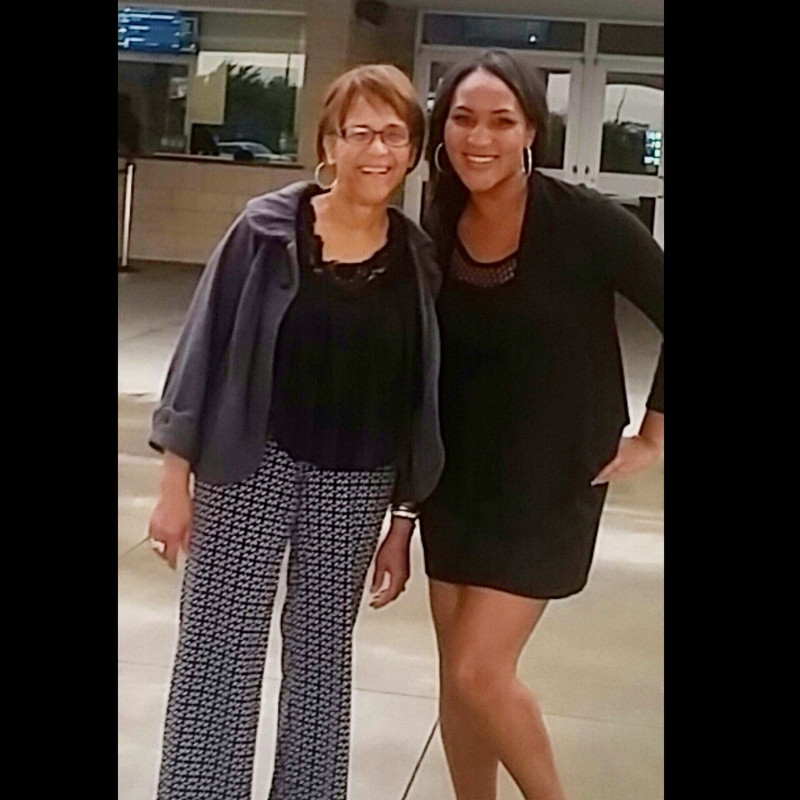 After a short run in the rain I took my mama out to a movie and dinner…spoiled her a bit. Always love mama daughter time. 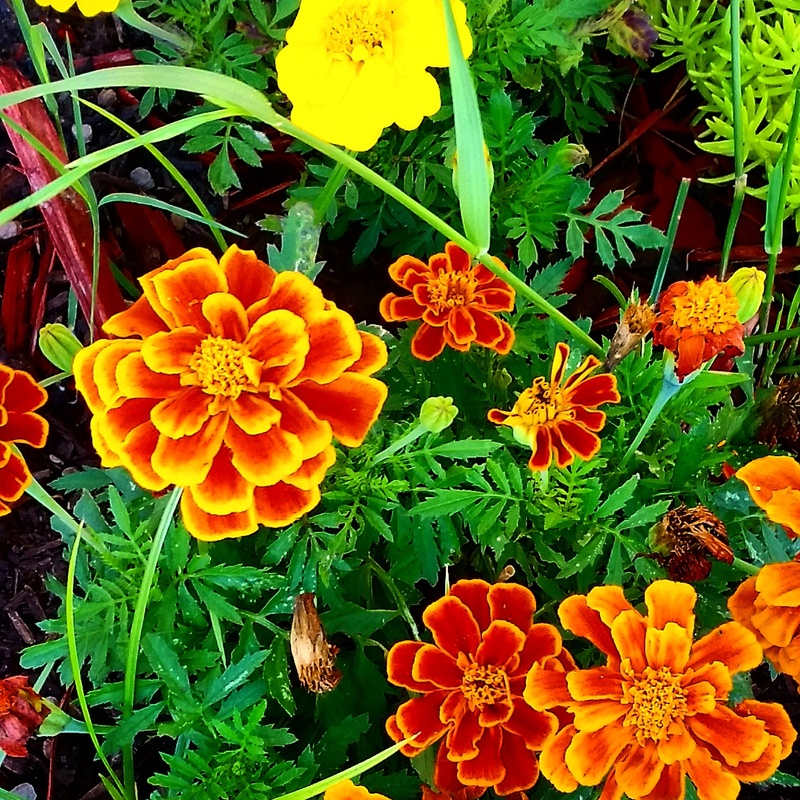 I’ll end this recap with some pretty flowers just because…you are welcome. How was your weekend? Did you spoil your mama on Mother’s Day? This entry was posted in Marathon Training, Marathons, Running, Weekend by thedancingrunner. Bookmark the permalink. 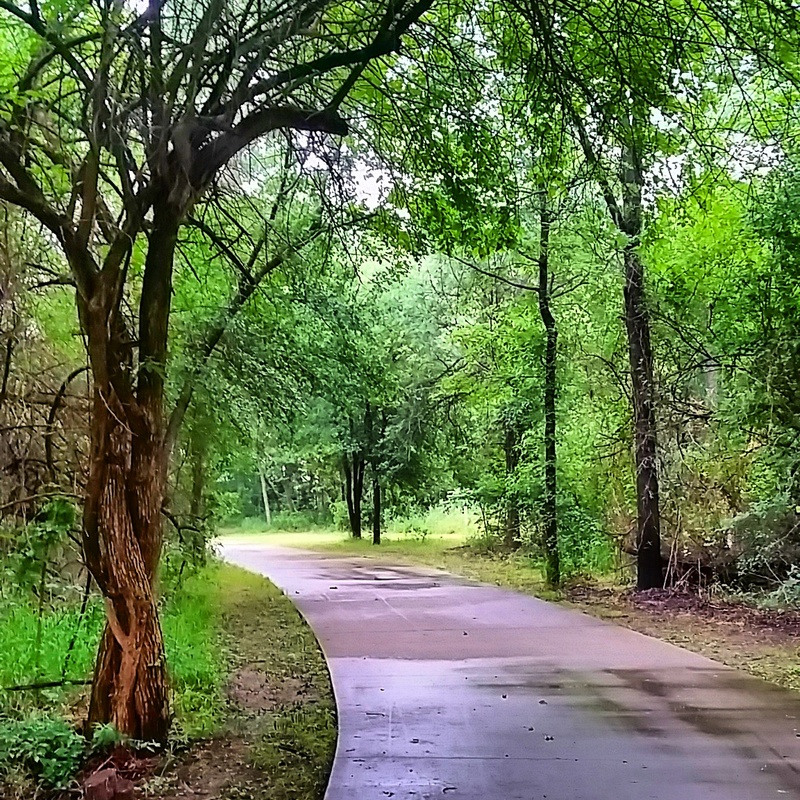 I love that your Monday started off with a 10-mile run. I’m usually thinking about lunch by 10am if I start my morning off with a 10-miler before work. LOL Hope that you got a lot of your errands done. Yeah I got to work at 1pm (doing half day in the 2nd half of the day) so the morning was gogogo! I will keep those affected by the tornados in my prayers. Glad your mom enjoyed her special day. Prayers for sure, so scary. Glad you’re gettin those miles in, your back drop is gorgeous! That looks like it was a sticky, humid run! Glad to hear you made it through the storms okay. It’s always tough when things like tornadoes happen that we have no control over. Glad you had a great Mother’s Day! I worked all day, but I was able to go out to dinner with my mother-in-law on Saturday night, so that was nice. Have a wonderful week!